Combine one of Sound Devices’ incredibly efficient MixPre series range recorders (there’s six options to choose from) + a pair of ADAM Audio’s new cost-friendly professional studio monitors in March and you’ll save 15% on an already brilliant studio set up deal. 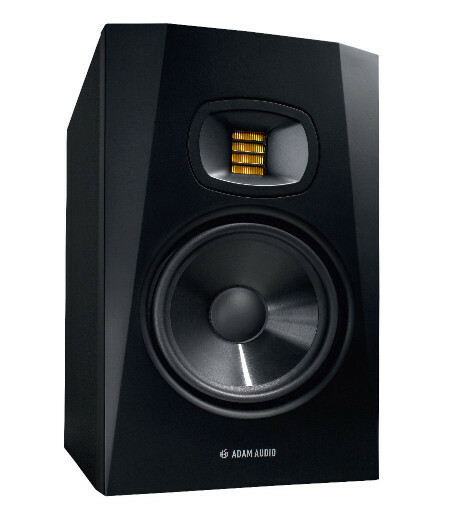 Buy a pair of ADAM Audio T5V monitors plus a Sound Devices MixPre series recorder and save the GST – while stocks last and before March 31st, 2019. 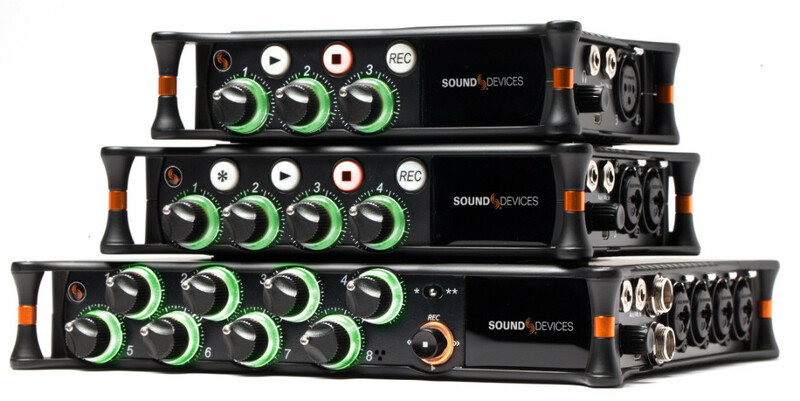 Call us or email info@soundtq.co.nz now for details or to book your bundle and save 15%!